With Readly you can read Great British Homes and thousands of other magazines on your tablet and smartphone. Get access to all with just one subscription. New releases and back issues – all included. 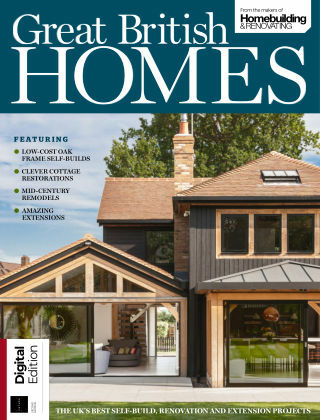 Great British Homes, brought to you by the experts behind Homebuilding & Renovating magazine, is filled with some of the finest and most inspiring self-build, renovation and extension projects completed in the UK in recent years.